The National Youth Foundation is pleased to announce the 2017 National Youth Book Scholar Winners! Students across the region created original books on the theme of Tolerance. Fridge Files: Who Am I? 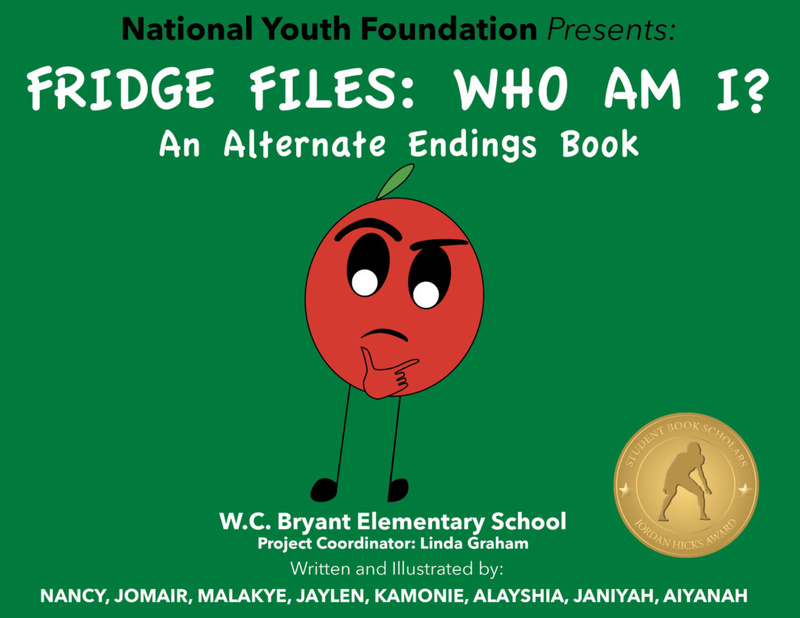 Written and illustrated by third-grade students from William C. Bryant Elementary School in Philadelphia, PA.
Life in the refrigerator can be cold. Follow Tomato who is exploring making new friends and trying to fit in. 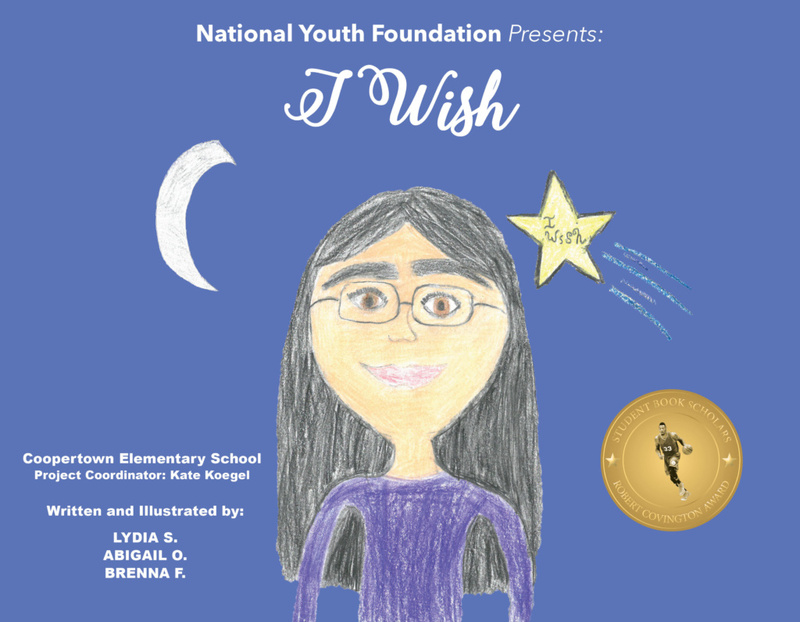 Written and illustrated by fifth-grade student from Coopertown Elementary School in Bryn Mawr, PA.
A smart and talented girl named Kylie moves to America from China. At first, she faces challenges about her differences. Learn how she over comes obstacles to make friends who stand by her and for her. Isabella Is Not Like Us, So What?